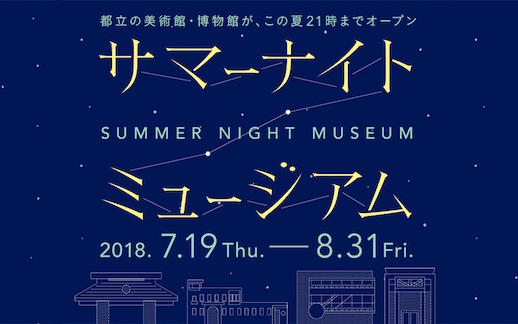 Summer Night Museum is Back! 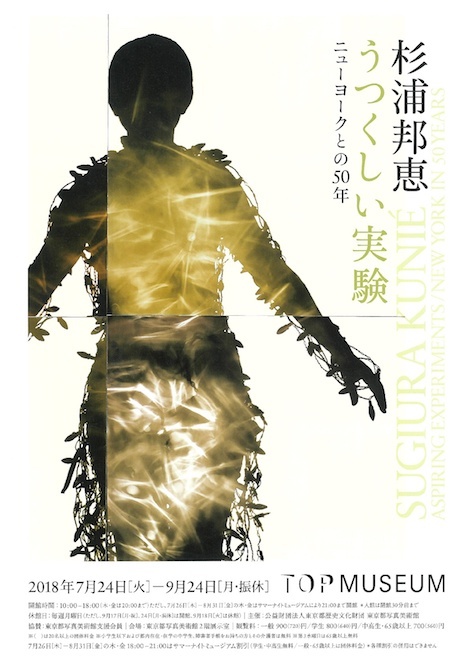 Summer Night Museum returns for a second year with extended Friday hours until 9:00 p.m. at four museums: Tokyo Metropolitan Teien Art Museum in Meguro, Edo-Tokyo Museum in Ryogoku, Tokyo Metropolitan Art Museum in Ueno, and Tokyo Photographic Art Museum in Ebisu. The program runs Thursday, July 19 through Friday, August 31. 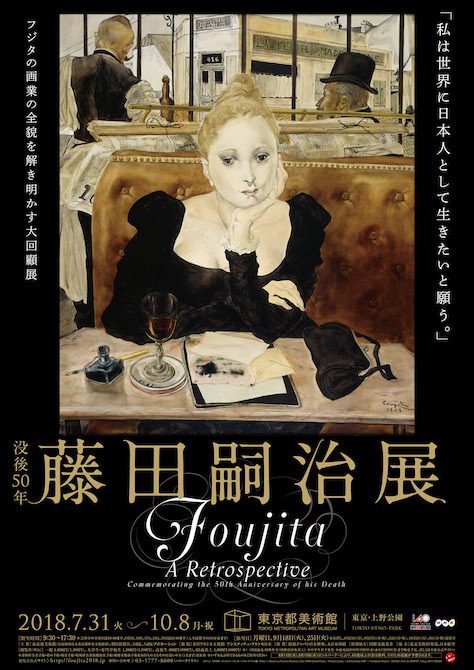 (From July 27 at Tokyo Metropolitan Art Museum). 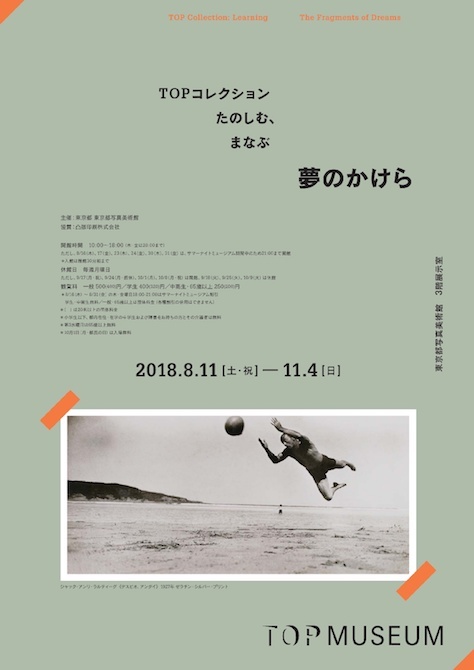 Tokyo Photographic Art Museum is open until 9 p.m. on both Thursdays and Fridays. 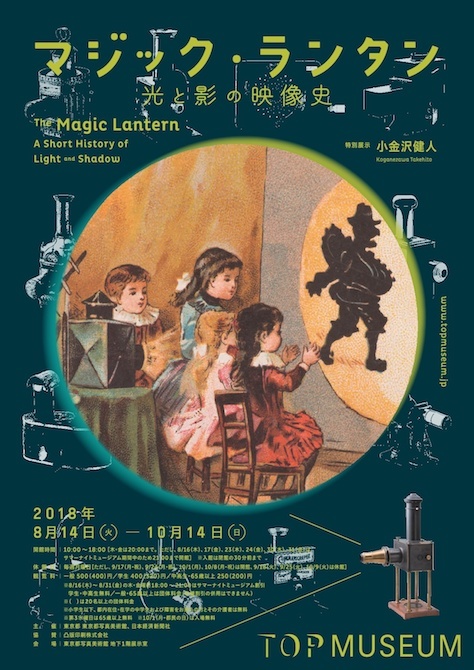 In addition to late hours, some museums offer special events including mini concerts and talks, night-time discounts or free night admission for students, and extended hours at museum restaurants and shops. Beat the heat and enjoy evening shows on your way home from work or school. *All talks and events are in Japanese. Night-Hour Discounts: Free for students with I.D. Group discount rates for general admissions and seniors 65 & over. *No other discounts apply. *Included in permanent exhibition admission fee. When: July 20, July 27, August 3, August 10, August 17, August 24 (Fridays) 6:30 p.m.–7:15 p.m. When: August 10 (Friday) and August 31 (Friday) 6:30 p.m.–7:00 p.m.
Night-Hour Discounts: Free for students with I.D. Group discount rates for general admissions. *No other discounts apply. When: July 27, August 17, August 24 (Fridays) from 7:30 p.m. When: August 24 (Friday) 7 p.m.–8 p.m.
Woodwind Trio: August 3 (Friday) 6:15–7:00 p.m.
Flute Duet: August 16 (Thursday) 6:15–7:00 p.m.
*Last admissions 30 minutes before closing times. 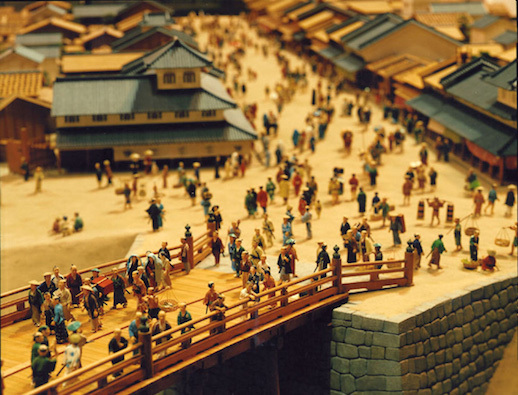 Experience a summer evening on Shitamachi Nakadori, the museum’s recreation of a street lined with old-style downtown shops. 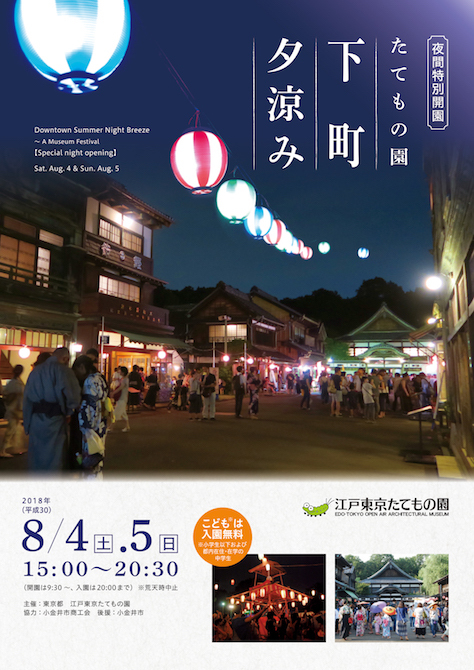 Lanterns and dancing make for an enchanting evening at this Bon Odori festival. 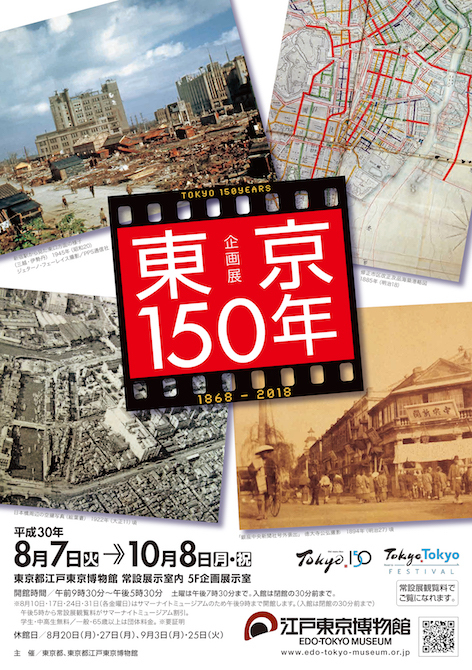 When: August 4 (Saturday) and August 5 (Sunday) until 8:30 p.m.
*The exhibition “Tokyo 150 Years – The City, Building and People” (July 24, 2018–January 20, 2019) will also stay open until 20:30 on August 4 and August 5. This summer also brings a new kind of participatory art event: Seven Museum Mysteries. 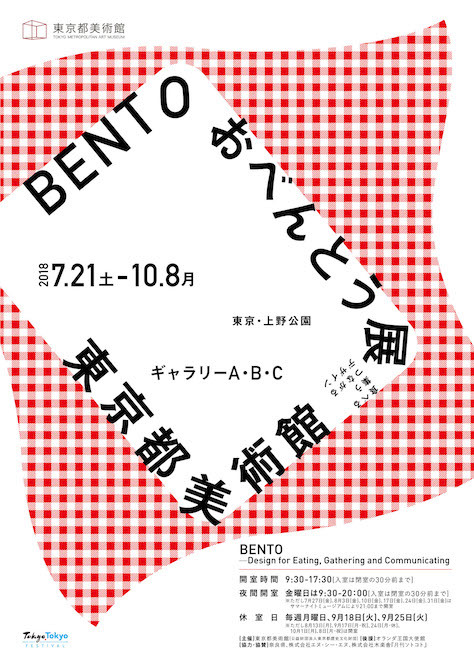 Run by Tokyo Metro and national and Tokyo metropolitan museums from July 20 through September 17, this self-directed course lets you set out with a detective booklet (available at Tokyo Metro stations) to unravel stories featuring museums as their characters. 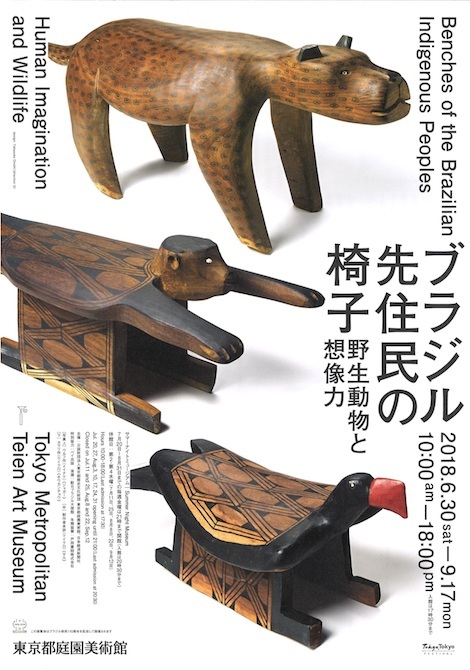 The four Summer Night Museum venues are among the seven participating museums: Tokyo Metropolitan Teien Art Museum, Edo-Tokyo Museum, Tokyo Metropolitan Art Museum, Tokyo Photographic Art Museum, The National Museum of Modern Art, Tokyo (MOMAT), The National Museum of Western Art, and The National Art Center, Tokyo. This summer, become a mystery sleuth at museums all across the city! 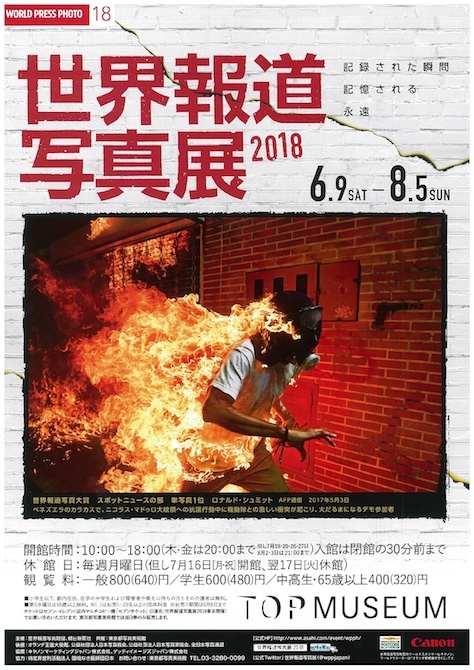 *Please note this event is entirely in Japanese. 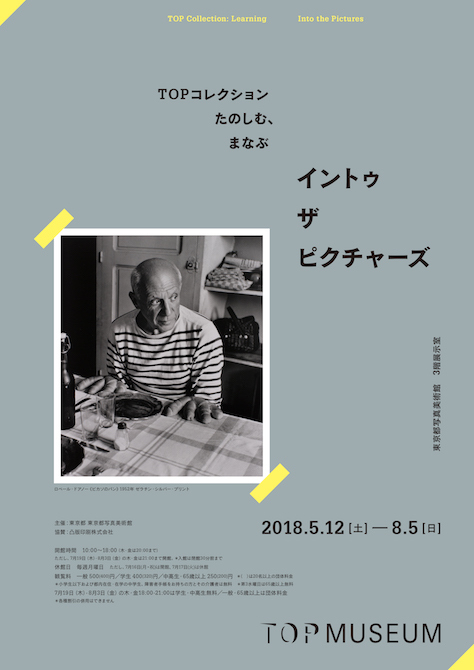 What: A Tokyo museum program with extended hours until 9 p.m. on Fridays (Thursdays and Fridays at Tokyo Photographic Art Museum), plus special events including talks and concerts.